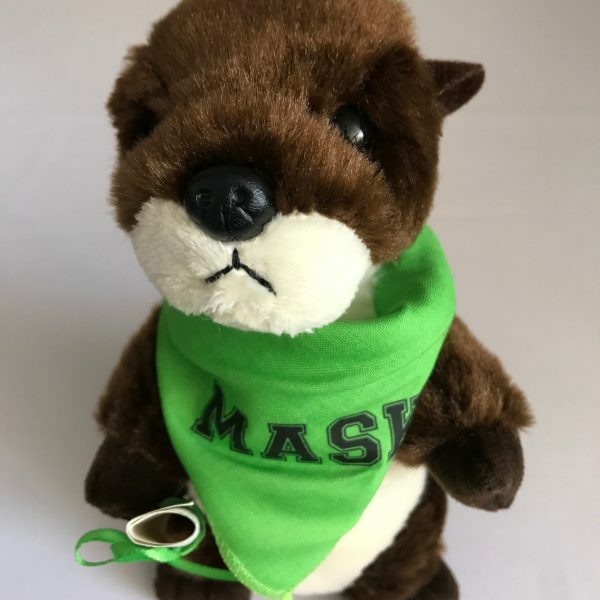 MASK official mascot the MASK Otters. 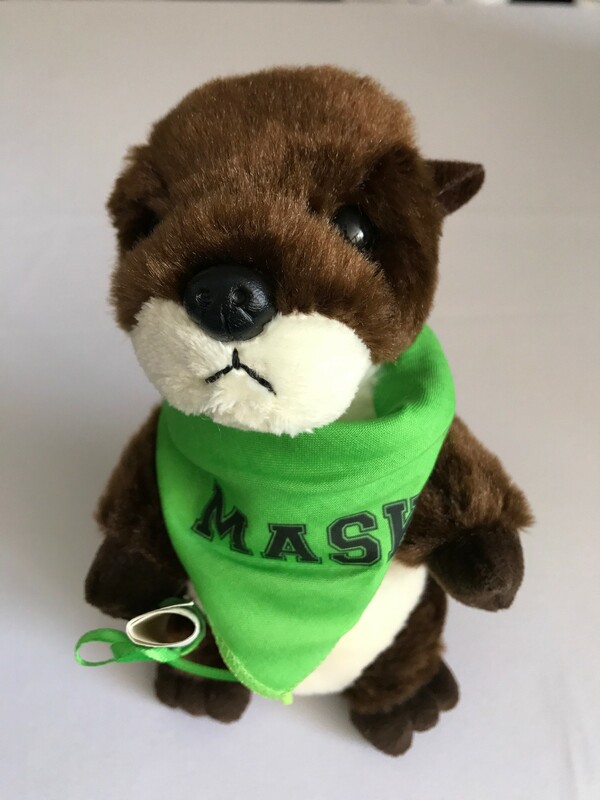 Small plush stuffed animal comes with MASK scarf and scroll with the MASK otter chant. Includes shipping within the United States only.